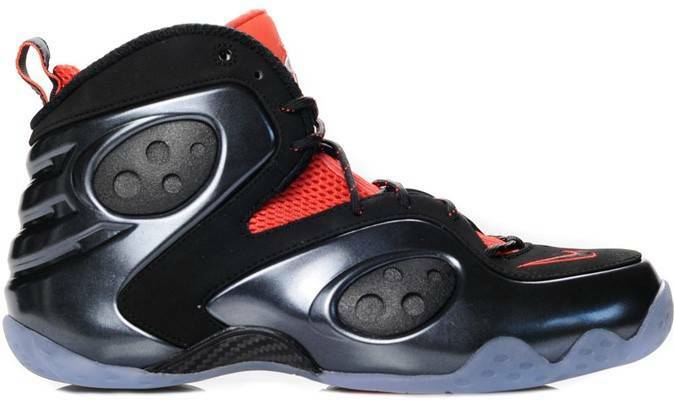 Here's a look at Penny Hardaway's Nike Zoom Rookie LWP in a colorway that may be linked to Halloween. 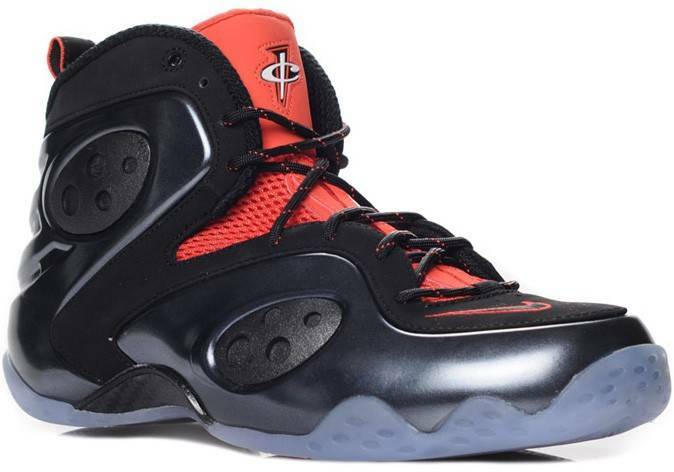 Here's a look at Penny Hardaway's Nike Zoom Rookie LWP in a colorway that may be linked to Halloween. 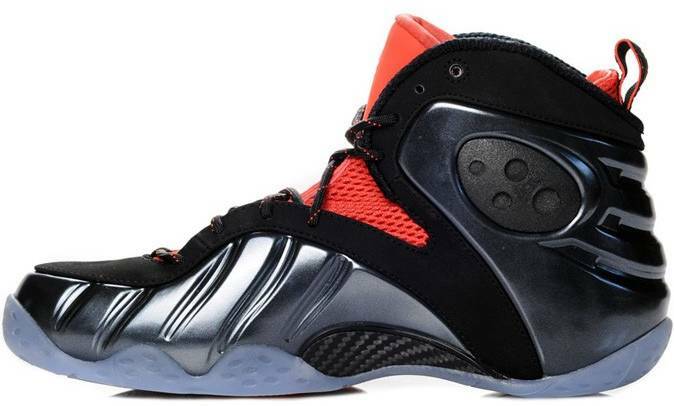 The eye-catching shoe sports a metallic black Foamposite and nubuck upper with Max Orange accenting the tongue, toebox Swoosh, lace speckle and heel pull-tab. Finishing off the look below is a carbon fiber shank plate and translucent rubber outsole. Online retailer OSneaker, who has a pair on hand now, says the production run is limited to 666 pairs. 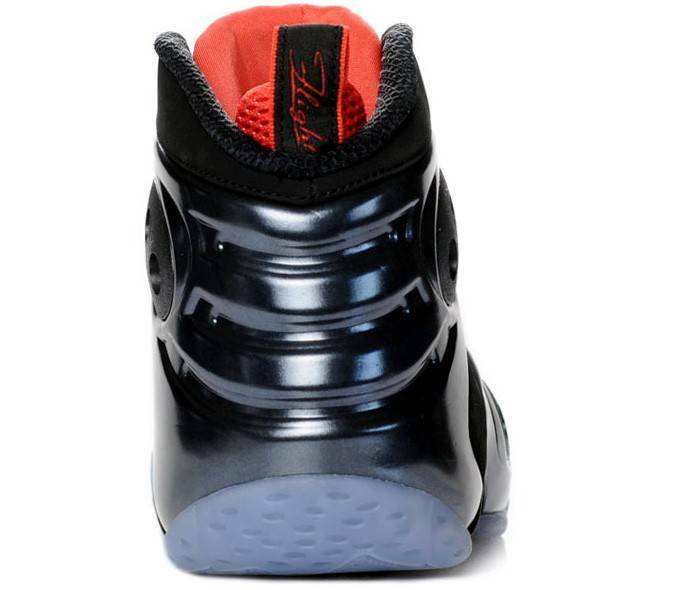 While we can't confirm that here, it does add a little more smoke to the possible fire of these being some kind of Halloween release. Stick with Sole Collector for updates.